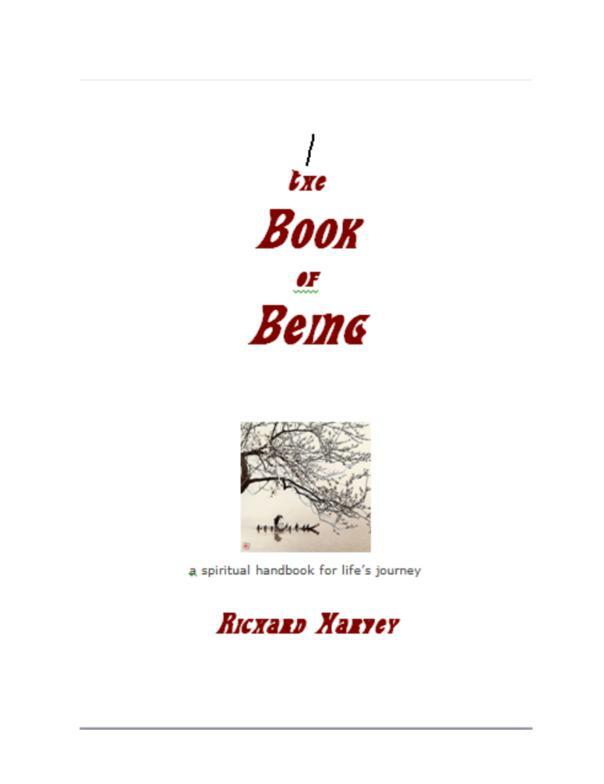 This page showcases books about psychotherapy and spirituality published, and about to be published, by Richard Harvey and other authors associated with the Center for Human Awakening. 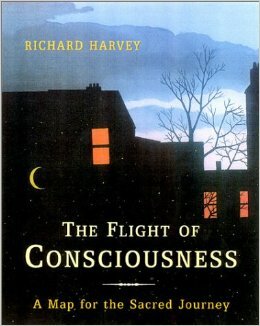 For full details of these and other books about psychotherapy and spirituality by Richard Harvey, see Books on Therapy and Spirituality. 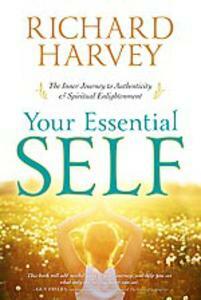 Receive 10% off all e-books if you are a Friend of The Center for Human Awakening. "Academia has difficulty birthing disciplines in the humanities as sciences, and psychology is a prime example of such a difficult delivery. Living is an art, and while research is clearly important, individual response to being alive can never be reduced to behavioural change based on conceptual manipulation and statistical outcomes. Mystique is unavoidable, and requires sane, clear and communicative exegesis. Richard Harvey's book Bodhi Ocean reveals such a voice. 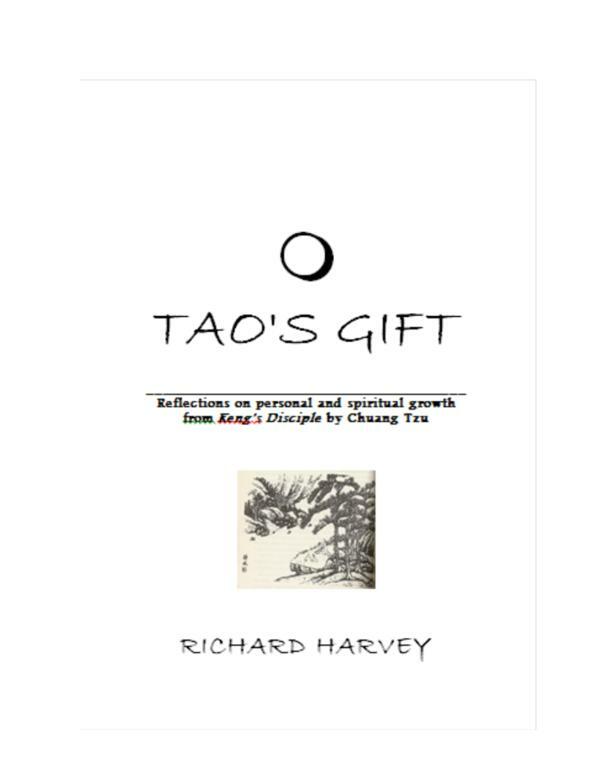 He stitches together Eastern enlightenment, Western confusion, processes for spiritual growth, and provides a language of humility that is a passage to greatness. 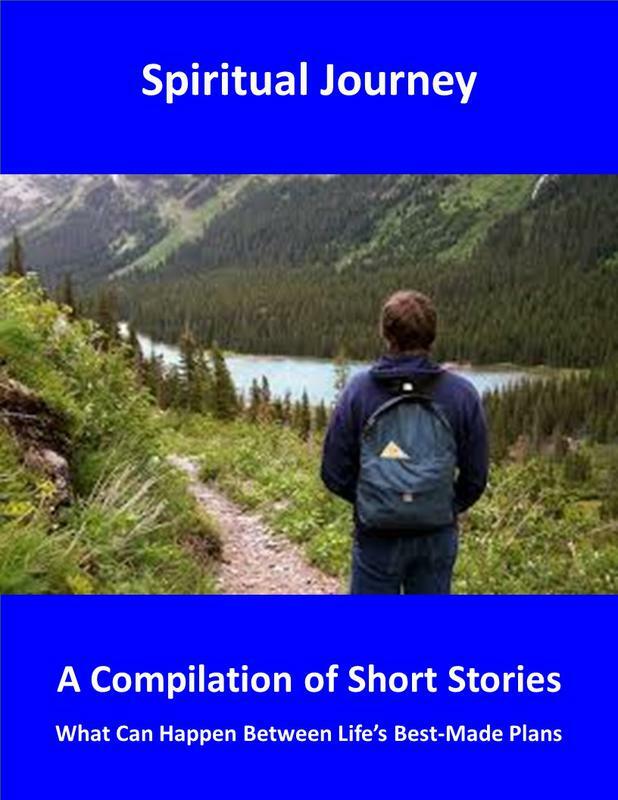 Among the many gifts that this work provides are the gentling of paradox, deconstruction of conceptual sophistication, possible paths to generic spirituality, and above all, catharsis of self-imposed imprisonment. A prime message is that psychotherapy without spirituality misses the point, and while this is a courageous stance, it is also an emphatic call to create a cycle of completion. Leadership in academia, business, and politics is becoming more and more questionable in terms of exactly what the notion of leadership implies. 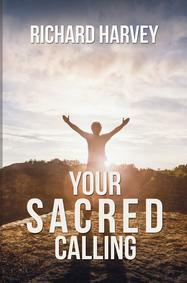 The Sacred Attention Therapy Groupwork Manual is a long-awaited response to people who have thought of setting up and running Human Awakening Groups and have not been sure quite how to do it. It is also intended for therapists, group leaders, SAT students, SAT therapists, and anyone who wants to try their hand at setting up and running a therapy group. 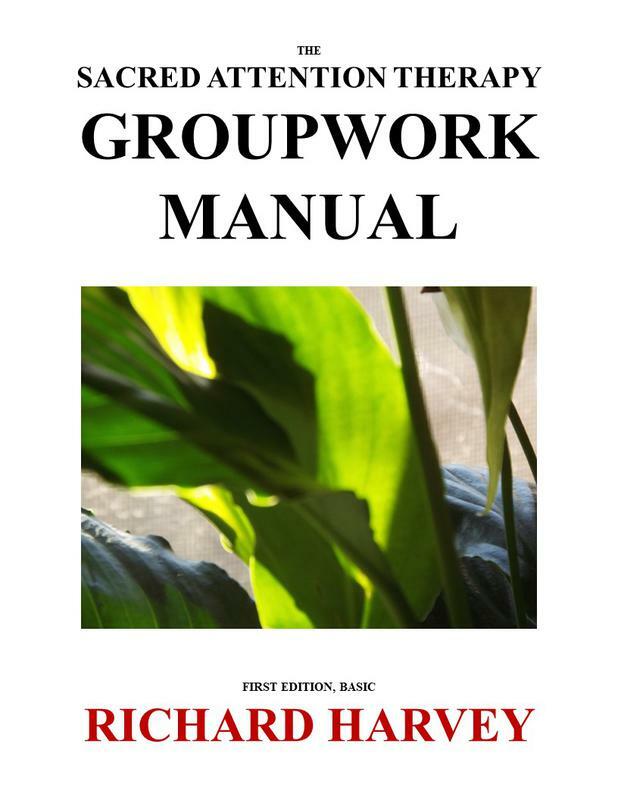 The manual is the product of Richard Harvey’s 40 years of experience and it offers a unique approach and insights into therapeutic groupwork. A PDF version of the manual will be emailed to you once your payment is received.